In the late summer of 1972 my college friend and I hitchhiked across across Montana. The interstate was under construction. Ptrov and I got stranded in Garrison Junction for a good reason. 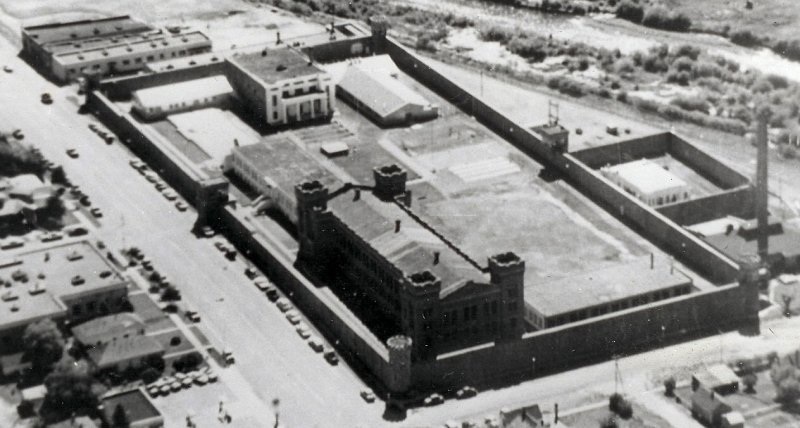 Twenty miles farther south was the Montana State Prison. 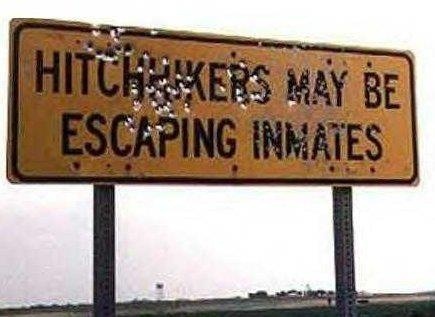 A sign warned motorists about escaped convicts. 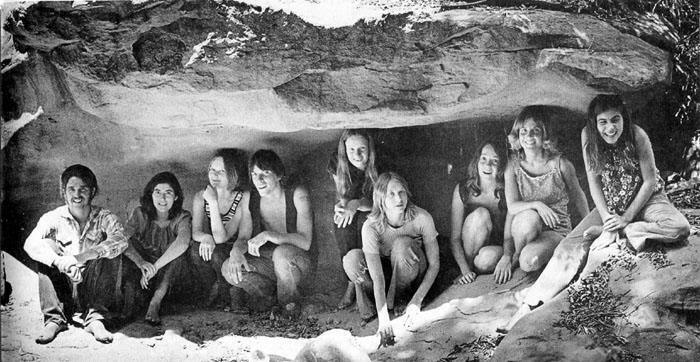 No one was taking a chance on two hippies not being members of the Manson Family and we waited for hours. I thought about jumping on a train. Which was never good idea in the high plains. Trains usually went to a nowhere more nowhere than where you were. Ptrov and I were math majors. We understood a little more of the universe than the rest of the world. Around sunset a Marine and his brother stopped for us. They were heading to Woburn. 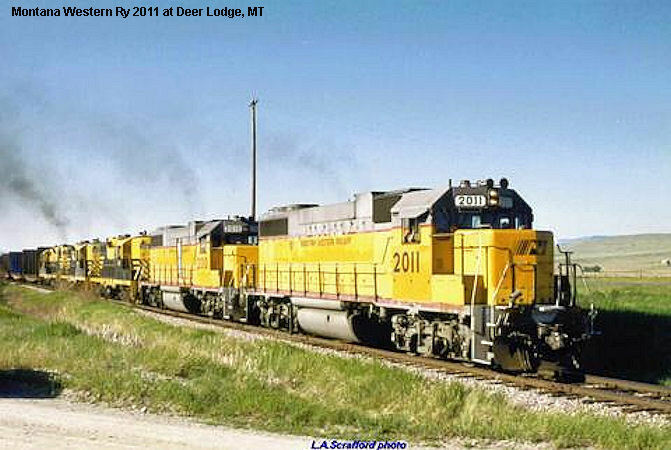 Actually I smelled worse and over the years Deer Lodge faded from my memory. In the early spring of 1994 Ms. Carolina and I were on a road trip through Montana, Idaho, and Wyoming. 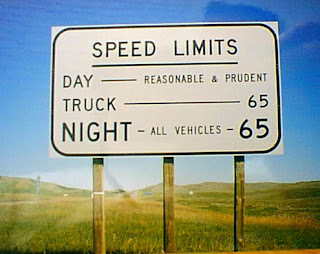 She liked the open road and Montana’s speed limit was ‘whatever was reasonable and proper. Someplace east of Missoula Ms. Carolina passed a state trooper cooping in front of a truck piggybacking two trailers. The Chevy’s speedo was wavering over 100. “Don’t hit the breaks. It’s a sign of guilt,” I warned from the passenger seat. 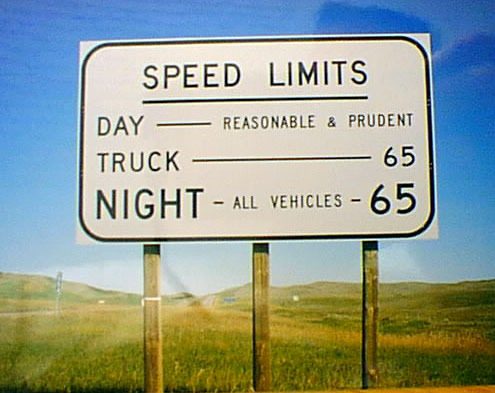 The speed limit in Montana was whatever was reasonable and prudent. She stepped on the gas and the cruiser remained in its hiding place. The Big Sky Country was good for speed and cattle. “Slow down, slow down.” We had exited the Interstate. “What is it?” Ms. Carolina checked the rearview mirrors for a state trooper. Ms. Carolina had heard the story and pulled onto the shoulder. Once the Chevy came to a stop, I got out of the car. Ms. Carolina joined me. “There was no food. Nothing.” Twenty-three years hadn’t changed Garrison Junction, but my mind’s eye saw two young hippies on the side of the road. We were nineteen. Neither of us was a criminal. “Nothing here now either.” I kicked a rock on the shoulder. It bounced into the high grass. Ms. Carolina and I got back in the car. This time I had only stopped five minutes in Garrison Junction and those five minutes felt like forever. Ms. Carolina had a heavy foot on the gas and top speed was a good thing in Montana. Especially since it was prudent. This entry was written by Peter, posted on April 24, 2017 at 1:40 pm, filed under 70s, photo-romans, semi-fiction, The West and tagged 1972, garrison junction, hitch hiking, montana, prison, time/space. Bookmark the permalink. Follow any comments here with the RSS feed for this post. Post a comment or leave a trackback: Trackback URL.